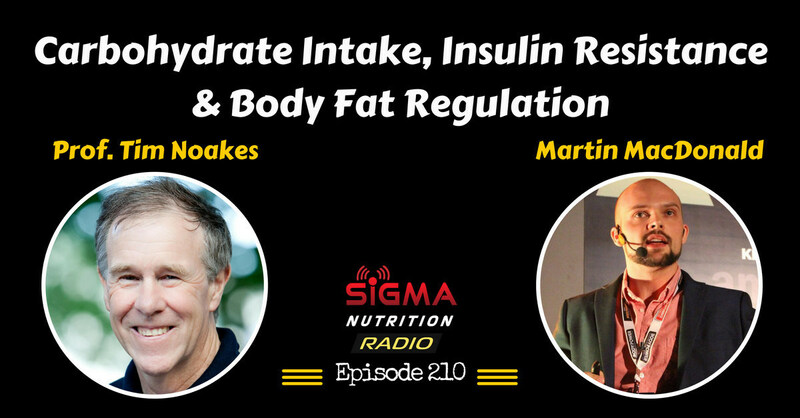 Episode 210: Open discussion between Prof. Tim Noakes and Martin MacDonald on the topic of carbohydrates, insulin resistance and body fat. Prof Noakes obtained an MBChB degree in 1974, an MD in 1981 and a DSc (Med) in Exercise Science in 2002. In the early 90s, Noakes teamed up with Morné du Plessis to drive the founding of the Sports Science Institute of South Africa (SSISA). Prof Noakes has published more than 750 scientific books and articles. He has been cited more than 16,000 times in scientific literature, has an H-index of 71 and has been rated an A1 scientist by the National Research Foundation of South Africa for a second 5-year term. He has won numerous awards over the years and made himself available on many editorial boards. 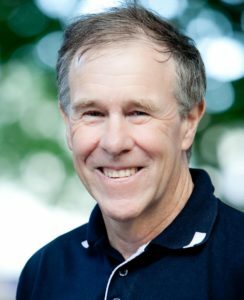 After his research convinced him that a high fat, low carb diet is the healthiest option for many, Prof Noakes founded The Noakes Foundation in 2012. Prof Noakes retired as Professor of Exercise and Sports Science at the University of Cape Town (UCT) in 2014 and is now an Emeritus Professor at UCT. While his career has seen him involved in some controversial circumstances, love him or hate him, you cannot deny his contributions to scientific research. Martin is a clinical performance nutritionist and the founder of Mac-Nutrition, a thriving nutrition consultancy boasting sought after long-term internship and weekend mentorship programs. 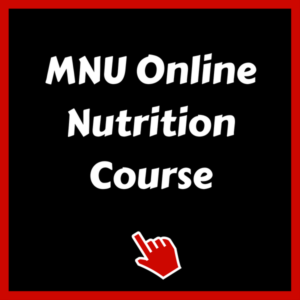 He has also developed Mac-Nutrition Uni, the UK’s first ever evidence-based, nutrition course that can be completed online. Martin has worked as a performance nutritionist in elite sport with British Weight Lifting, Derby County Football Club, English swimming and other elite sport organizations. 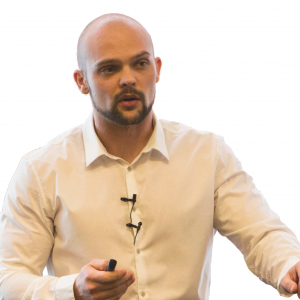 He has lectured at the University of Derby and has guest lectured on the prestigious MSc Sport and Exercise Nutrition course at Loughborough University. Should carbohydrates be restricted for weight loss? weight maintenance? health? Do insulin resistant people need to be very low-carb? Does LCHF mean less hunger, and therefore better long-term results?